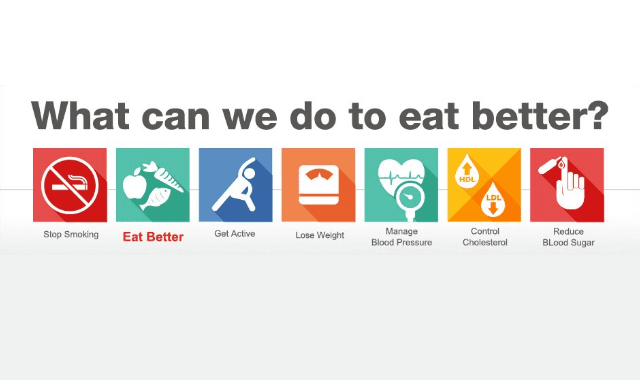 What Can We Do To Eat Better? #Infographic ~ Visualistan '+g+"
The first step to eating right is figuring out what we’re actually eating, when and why. Tracking what we eat and when will help us learn what drives our eating decisions. Have a look below for more detail!